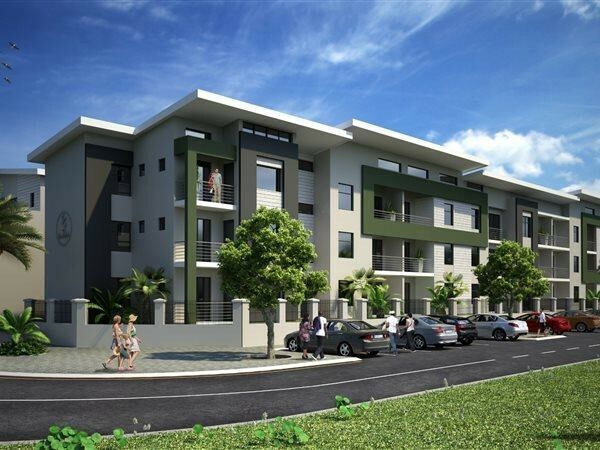 Sign up and receive Property Email Alerts of Apartments for sale in Edgemead, Goodwood. 55 on Southdale is a New Development set to be completed by December 2019. This new residential estate will provide brand new up market apartments with supreme finishes. This pet friendly estate boasts a security guardhouse, remote control access and electrified fencing. One bedrooms range from 34 sqm, two bedrooms from 60 sqm and three bedrooms from 106 sqm. All ground floor units have private gardens and all floors above accompanied by balconies. Units price range from R 1300 000.00 - R 2 487 000.00. Sign-up and receive Property Email Alerts of Apartments for sale in Edgemead, Goodwood.